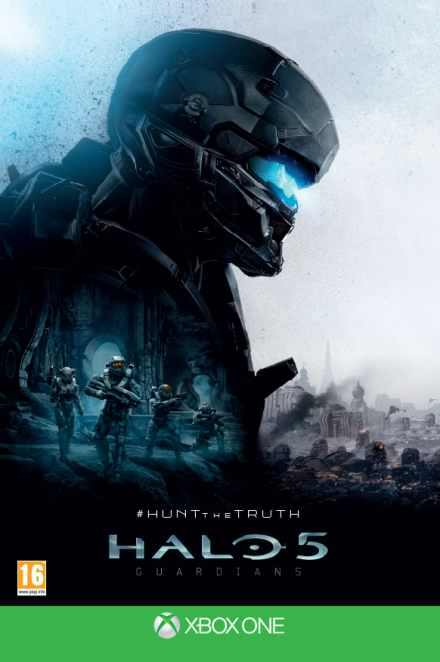 Microsoft Games utilised Hive’s Flip Lenticular for the biggest game launch of the year. 200 6 sheet panels across the UK showed the 2 main characters from the game. Posterscope commissioned the campaign and Hive worked closely with the creative agency m:united to achieve the best possible effect for the campaign. 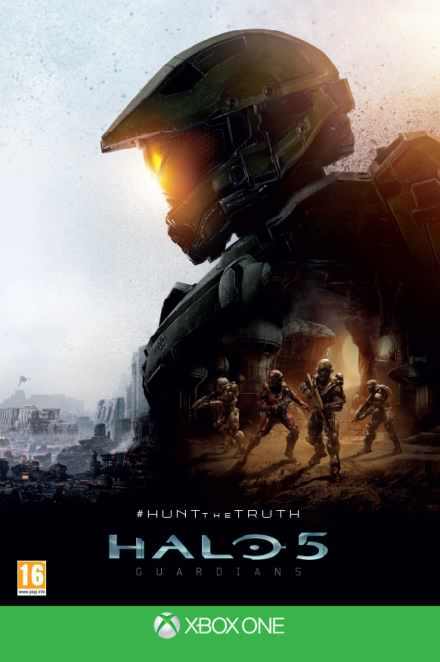 Following the campaign the posters were used by Microsoft as competition prizes which caused a great buzz amongst fans on social media.